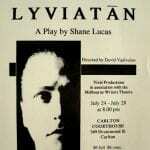 Lyviathan is a stark portrayal of power. It is a play concerned with the fusion of faith and ideology, a play that stands as a warning to all those who would worship false idols. MUD 90 – music from Edvard Grieg’s “Peer Gynt”. 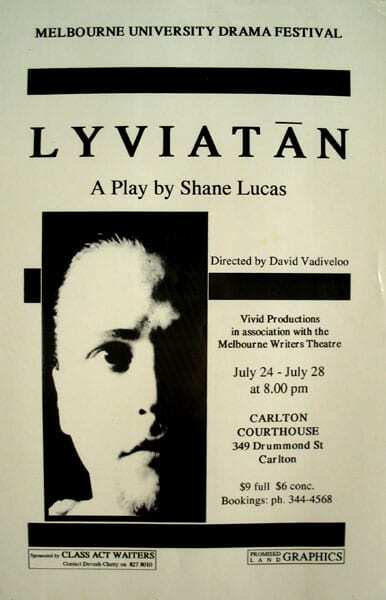 – presented in association with Melbourne Writers Theatre.